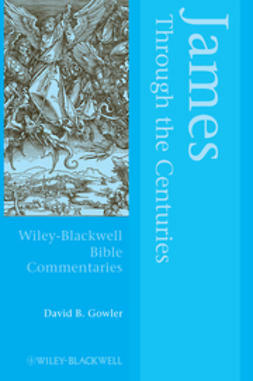 Matthew Through the Centuries offers an overview of the reception history of one of the most prominent gospels in Christian worship. 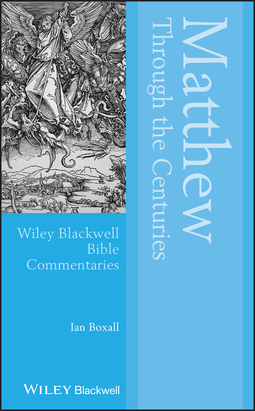 Examining the reception of Matthew from the perspectives of a wide range of interpreters—from Origen and Hilary of Poitiers to Mary Cornwallis and Bob Marley—this insightful commentary explains the major trends in the reception of Matthew in various ecclesial, historical, and cultural contexts. 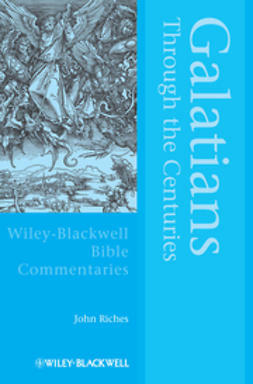 Focusing on characteristically Matthean features, detailed chapter-by-chapter commentary highlights diverse receptions and interpretations of the gospel. 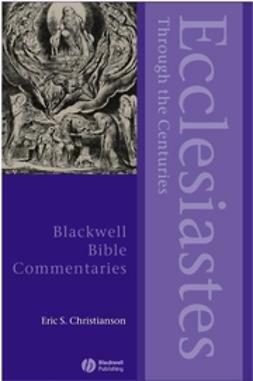 Broad exploration of areas such as liturgy, literature, drama, film, hymnody, political discourse, and visual art illustrates the enormous impact Matthew continues to have on Judeo-Christian civilization. 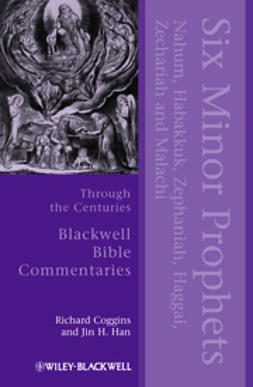 Known as ‘the Church’s Gospel,’ Matthew’s text has been the subject of apologetic and theological controversy for hundreds of years. 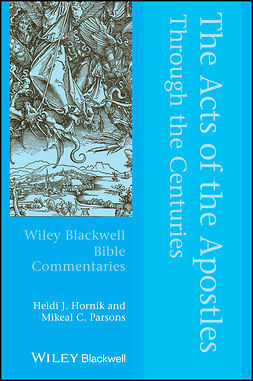 It has been seen as justification for political and ecclesial status quo and as a path to radical discipleship. 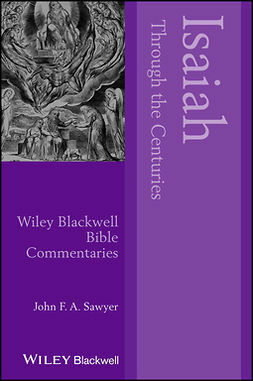 Matthew has influenced divergent political, spiritual, and cultural figures such as Francis of Assisi, John Ruskin, Leo Tolstoy, Dietrich Bonhoeffer, and Mahatma Gandhi. 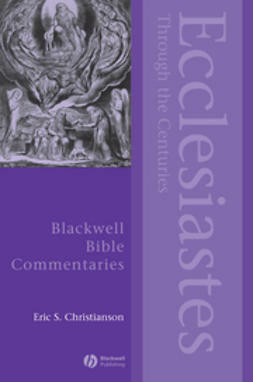 Matthew’s interest in ecclesiology provides early structures of ecclesial life, such as resolution of community disputes, communal prayer, and liturgical prescriptions for the Eucharist and baptism. 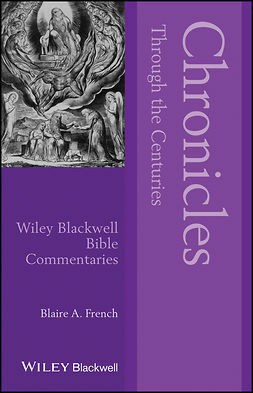 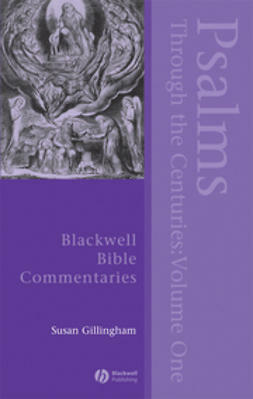 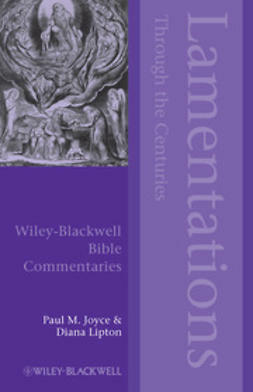 A significant addition to the acclaimed Blackwell Bible Commentariesseries, Matthew Through the Centuries is an indispensable resource for both students and experts in areas including religious and biblical studies, literature, history, politics, and those interested in the influence of the Bible on Western culture.